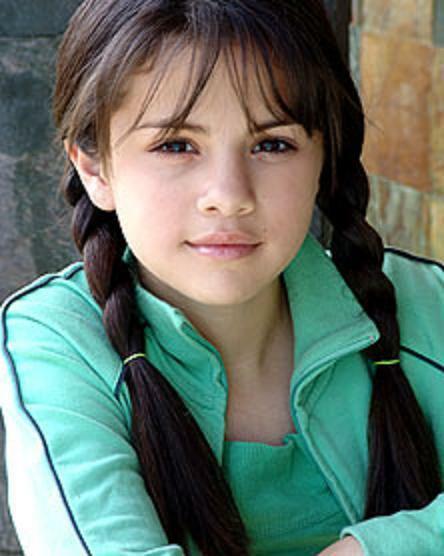 selena of 13(awwww!). plz plz plz rate & comment!:)). Wallpaper and background images in the Селена Гомес club tagged: selena<3.